Please join us at Annual Collaborative Art Exhibition represents the artwork from arts organizations serving artists with disabilities. Participating organizations’ programs enable individuals with disabilities to create fine art. 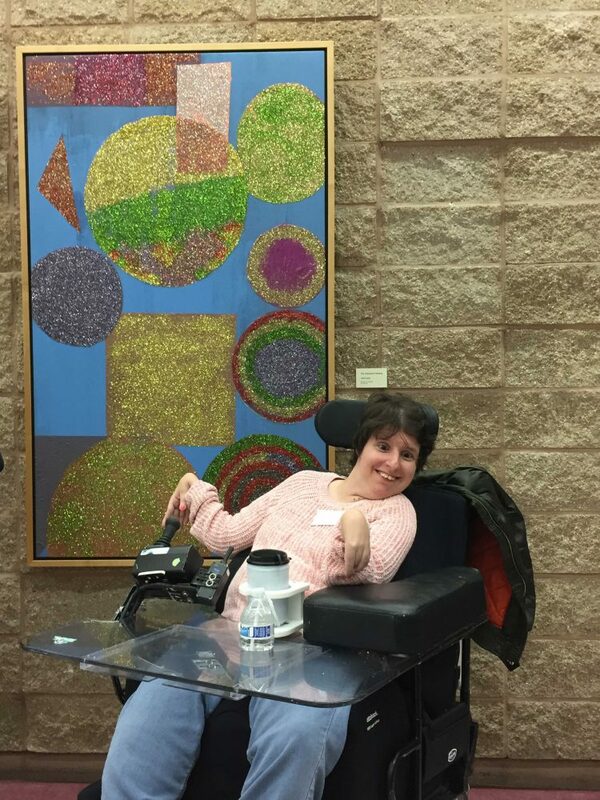 The artistic process is an undeniable source of empowerment for people with disabilities, and exhibited work is a testament to the success of each of these programs. The artwork will be exhibited from April through August.